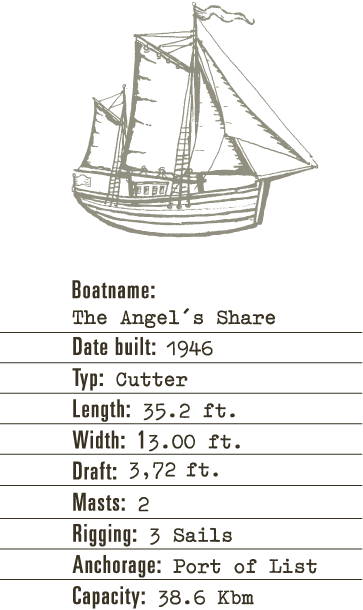 An absolute rarity, the CRANNOG edition from the SILD distillery is the only whiskey worldwide that is stored at sea on board of a ship – “The Angel’s Share”. 2700 entire bottles will be produced. It’s a sought-after collector’s item for international whiskey enthusiasts. But why store it at sea? For the simple reason that it gives the whiskey a unique taste. 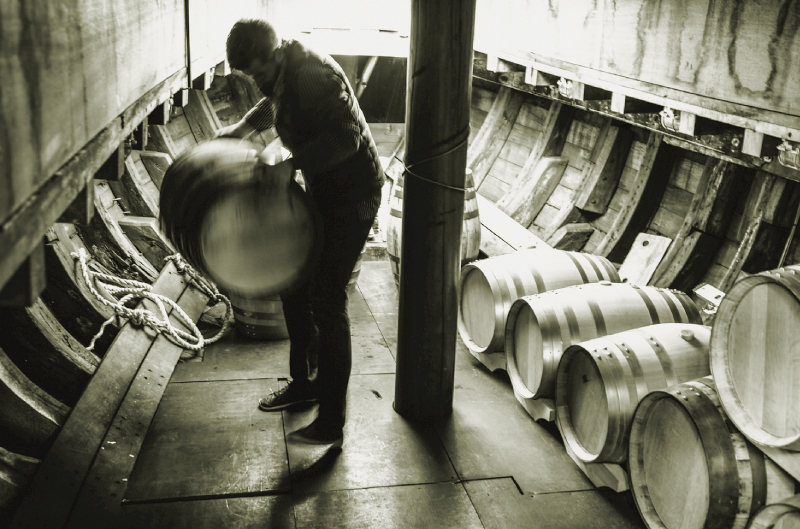 SILD Crannog undergoes an incomparable ageing process like no other whiskey. The natural course of the tides, the continuous and gentle rocking of the waves, but also the brute force of the swell during storms, shape the taste of the SILD Crannog. Even inside the port, the sea can get so rough during strong east winds that not even experienced captains will head into port during a storm. Add to that the salty sea air and the varying temperature conditions over the course of three years. Such development gives the Crannog an enormous range in flavor: strong, peppery, and pleasantly salty with a full-bodied taste of malt. In the glass, it shines like dark amber and has a spicy, sweetish and slightly smoky aroma. 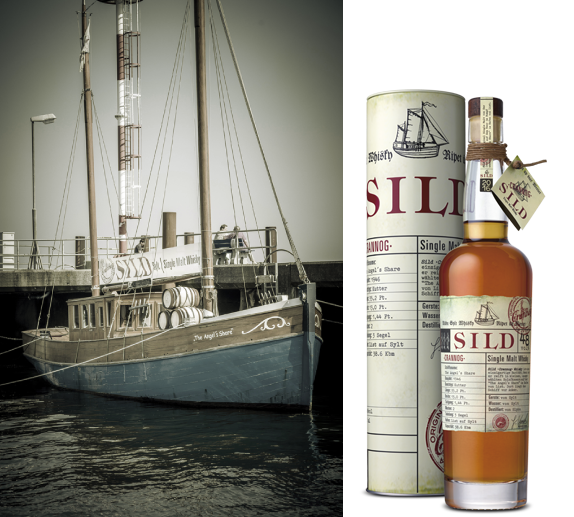 SILD Crannog is a true pioneer project – a real adventure for the SYLT whiskey distillery. Because no expert was able to predict how the distillate would develop over the years. An adventure that already was absolutely worth it for all whiskey enthusiasts who are able to obtain one of the few bottles.